Here at CLIF Bar & Company, we are committed to making foods that provide energy to people living healthy, active lives. Deciding which foods are right for you starts with asking the right questions. CLIF dietitian Jessica Chon is here with answers to your questions about our namesake product: CLIF BAR. WHAT’S IN A CLIF BAR? OK, BUT WHAT ABOUT SUGAR? ISN’T SUGAR BAD FOR ME? THE LABEL ON MY CLIF BAR SAYS IT’S NON-GMO AND MADE WITH ORGANIC INGREDIENTS. WHAT DOES THAT REALLY MEAN? 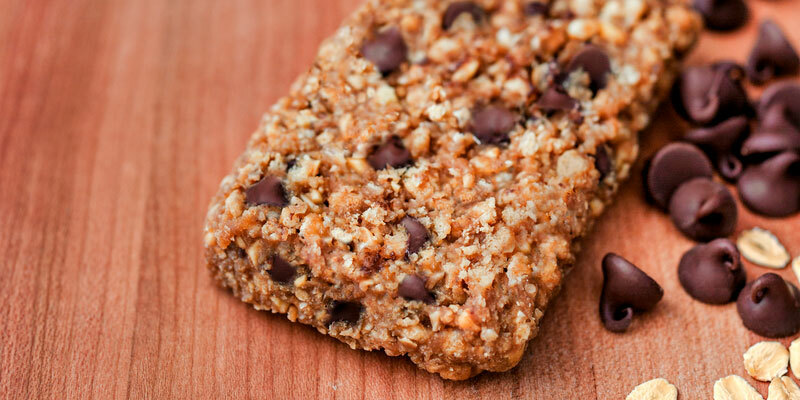 CLIF BAR is purposely crafted in a way that is good for people and the planet. For us, that starts with organic. As the first certified organic energy bar, organic isn’t just a buzzword at Clif Bar. It’s a commitment, because we’ve seen that it can have a powerful, positive impact on people, the planet and farming communities. Today, CLIF BARs are made with 70% organic ingredients. Our goal is to be at 80% organic across all our foods by 2020. When we can’t source organic ingredients, we stick to non-GMO ingredients – or foods that have not been genetically engineered. In addition, 100% of cocoa ingredients for CLIF BARs are sourced from Rainforest Alliance Certified™ farms, making the energy bar line the first in its category to commit to certification. I’M TRYING TO EAT MORE OF THIS OR LESS OF THAT. DOES CLIF BAR FIT WITH MY DIET? CLIF BAR is plant-based, sourced from non-GMO ingredients and made with no trans fats, no high fructose corn syrup and no artificial flavors. And while CLIF BAR is our original energy food, we now have dozens of options to meet nearly any dietary need. I could go on, but we’ve written it all down. Check out our dietary considerations page for this kind of detail on all our foods. 1. Thomas, D. T., Erdman, K. A., & Burke, L. M. (2016). Position of the Academy of Nutrition and Dietetics, Dietitians of Canada, and the American College of Sports Medicine: Nutrition and Athletic Performance. J Acad Nutr Diet, 116(3), 501-528. doi:10.1016/j.jand.2015.12.006.